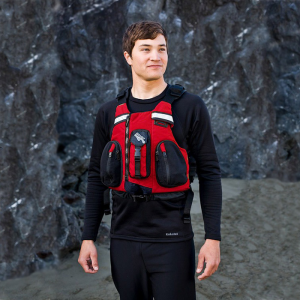 Visit Kokatat's OutFit Tour page. 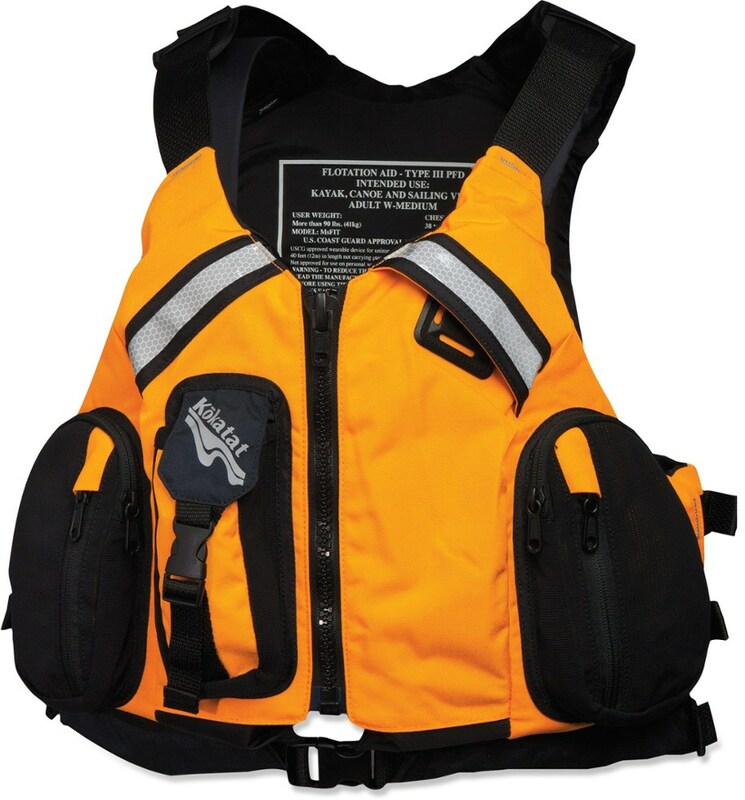 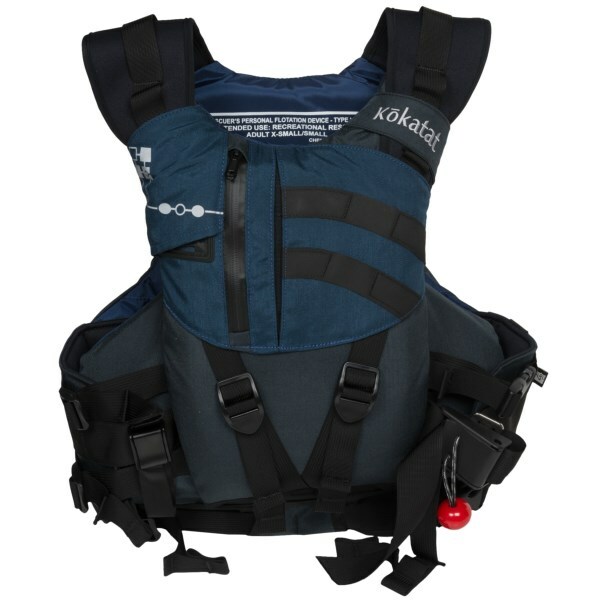 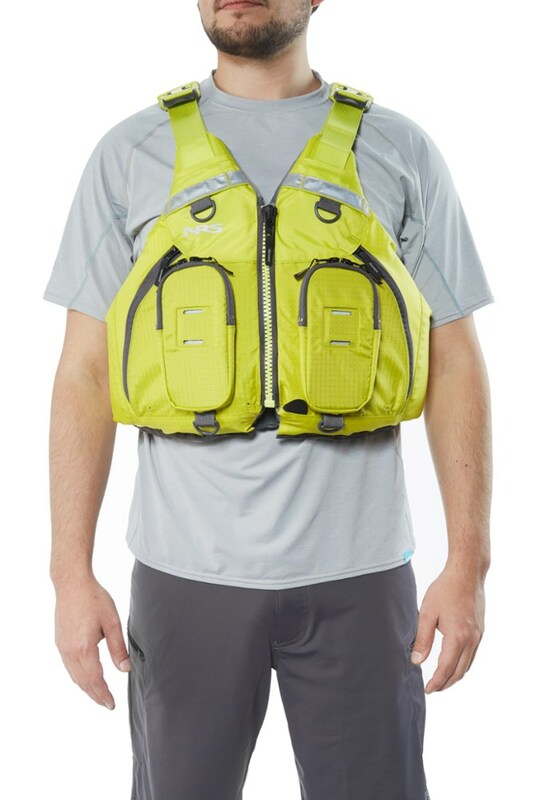 More comfortable than an Alaskan cruise ship and almost as outfitted as a Coast Guard cutter, the Kokatat's OutFit Tour Personal Flotation Device rocks all the fit adjustments and safety options you need for extended paddles in open water. 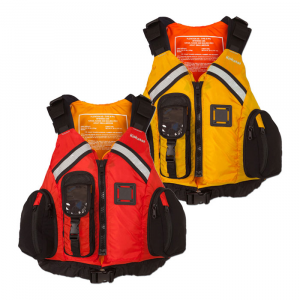 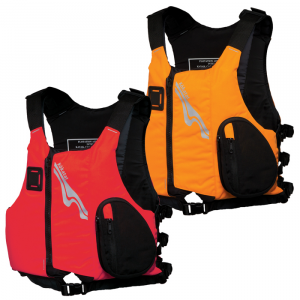 Stiff, bloated PFD's are a thing of the past, and the articulated and flexible foam and shell of the OutFit Tour is proof. 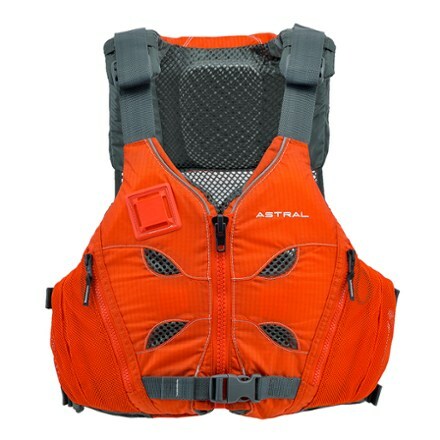 Slide your arms through the wide openings, stash small essentials in the pockets, and point your boat towards the horizon line.